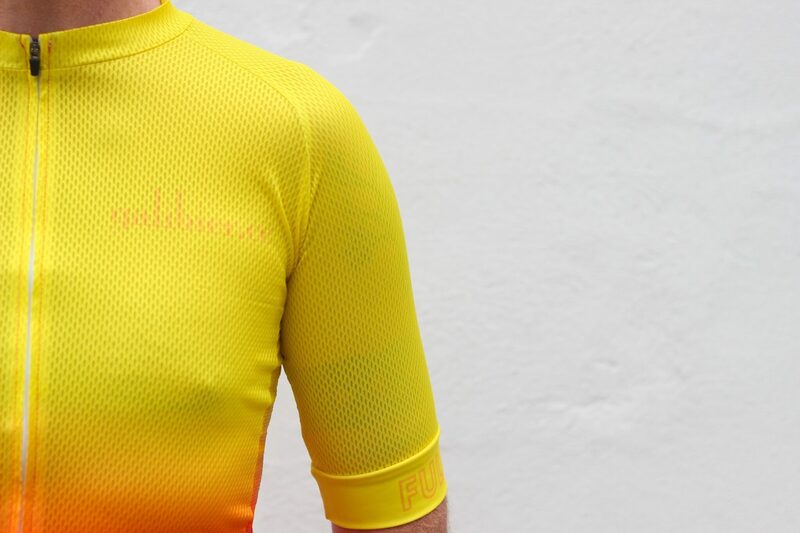 The Aube is our lightest cycling jersey for very hot conditions. 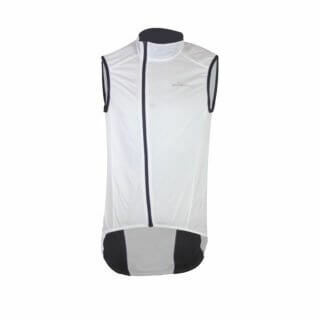 A breathable, light mesh keeps your body cool, coupled with an aero cut- keep you fast and smooth. The special structure of the AirMesh fabric creates a larger surface for the moisture to evaporate on the outside creating a drier climate. A full YKK zip, gives additional adaptability. 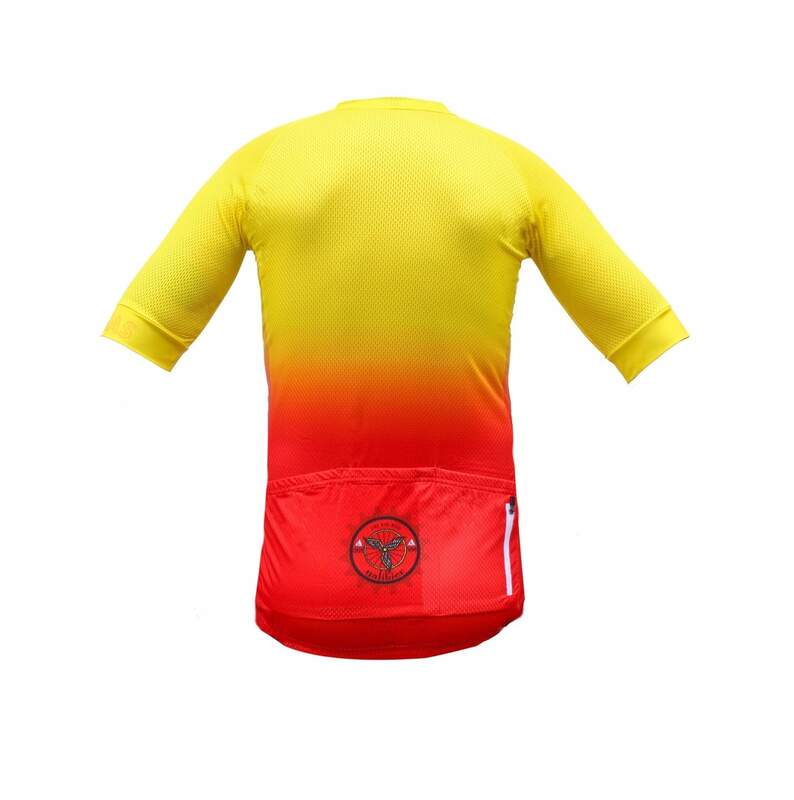 The striking design keep you see and the inner lift wearing this jersey it gives your soul makes you want to go FULL GAS! The jersey features a deep, angled and reinforced pocket structure, with an extra security pocket and two 3M reflective panels. 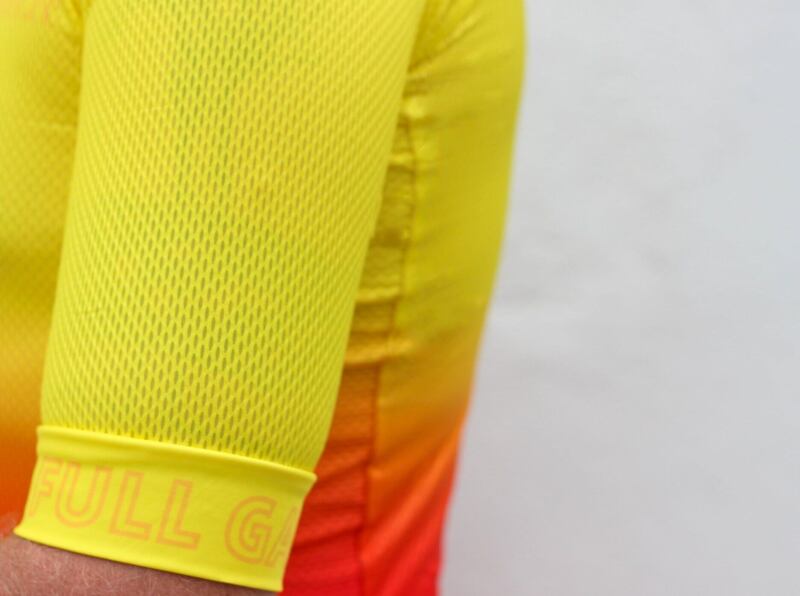 1/2 length arms, to the upper elbow is an exact match for our Peloton Lightweight shorts. 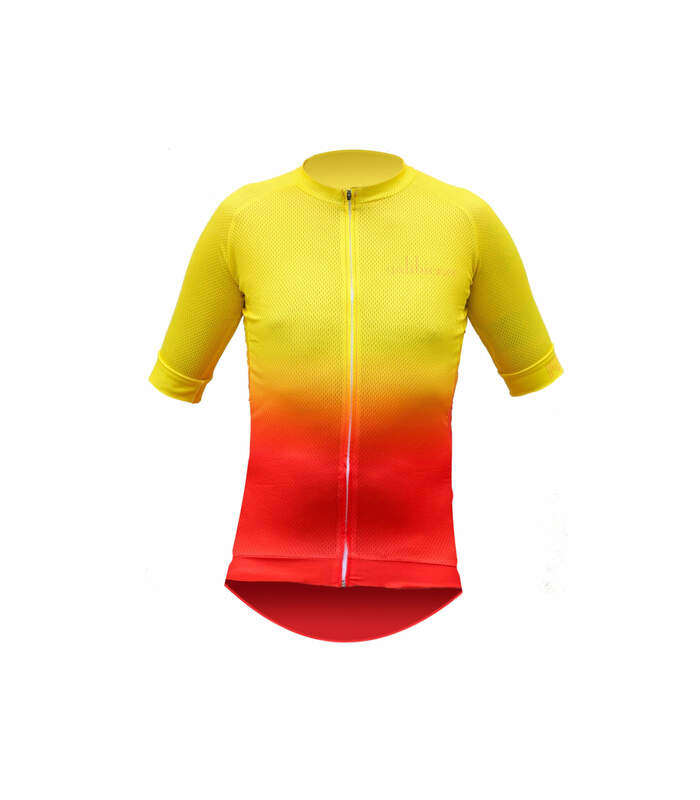 The jersey uses a dual fabric silicone waist gripper allows the jersey to be loaded up without it losing shape on the bike. Limited offer in sizes for first delivery.